SafeNet became a recognized leader in banking communications security. In 2001, Doug left SafeNet and co-founded Biometric Associates, Inc.
Today, Doug’s vision is embodied in products that incorporate our core competencies in secure wireless communications and biometric subsystems. Internet transaction authentication apparatus, method, and system for improving security of internet transactions. Apparatus, method & system for enforcing vehicle operator policy compliance. 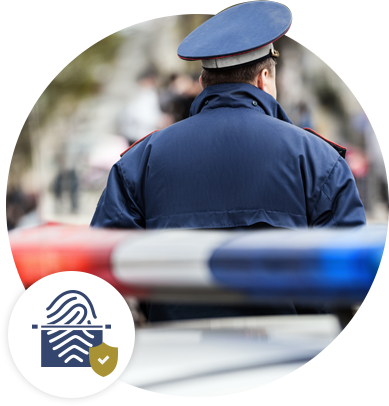 Biometric Assured Identity, LLC – (BAI) focuses on protecting individual’s identity and securing data and information for government and commercial clients. (BAI) is a unique developer, manufacturer, and integrator of authentication and identity systems that have been specifically designed to provide a high level of security and privacy protection.